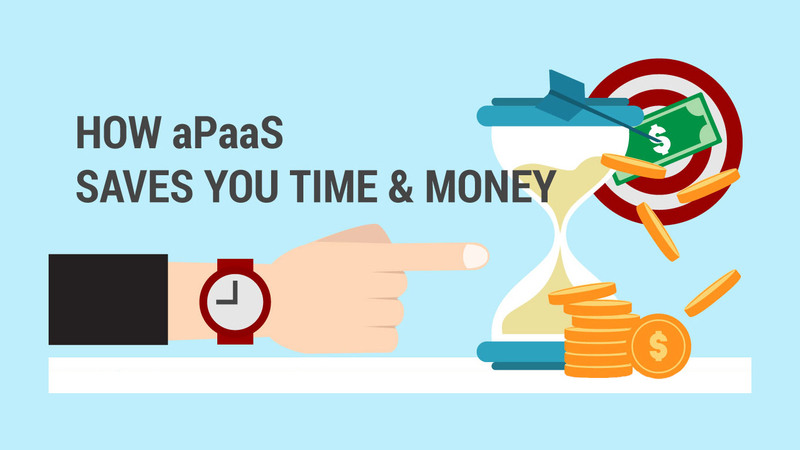 aPaaS is an acronym for application Platform-as-a-Service. According to Gartner, aPaaS is a cloud service that offers development and deployment environments for application services. Platform as a service (PaaS) is defined as application infrastructure functionality enriched with cloud characteristics and offered as a service. Application platform as a service (aPaaS) is a PaaS offering that supports application development, deployment and execution in the cloud, encapsulating resources such as infrastructure and including services such as those for data management and user interfaces. Why the Interest in aPaaS? aPaaS offers companies numerous benefits. Using aPaaS companies can develop high value, multi-party solutions quickly. They can stay abreast of changing technology trends and market shifts. As the market and business needs change, companies can quickly adapt by extending and customizing apps, or by building new ones.